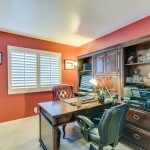 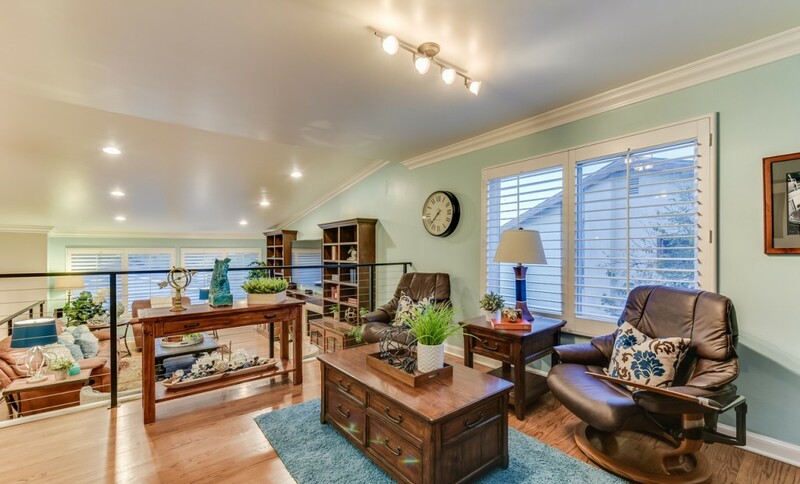 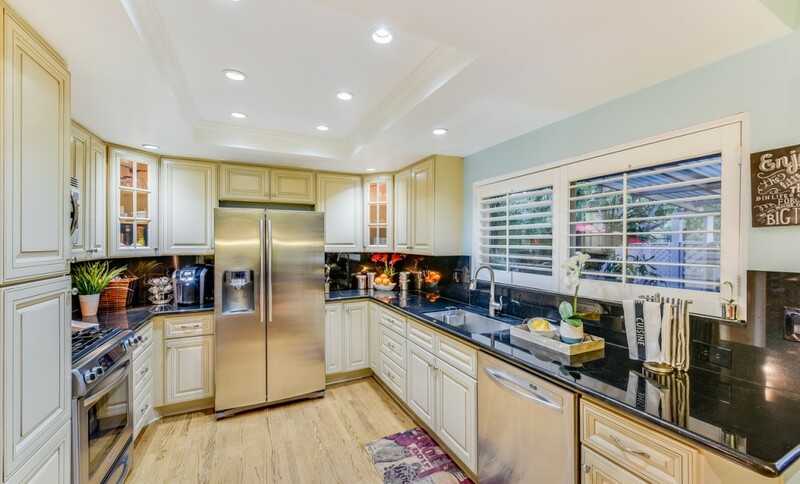 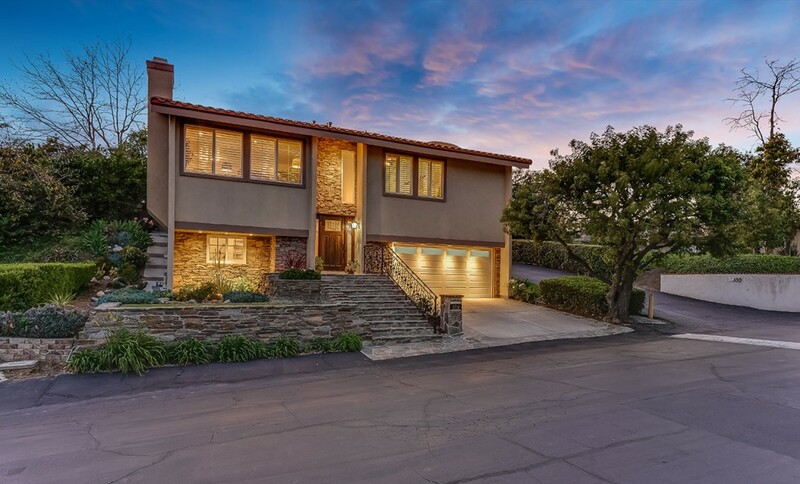 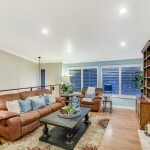 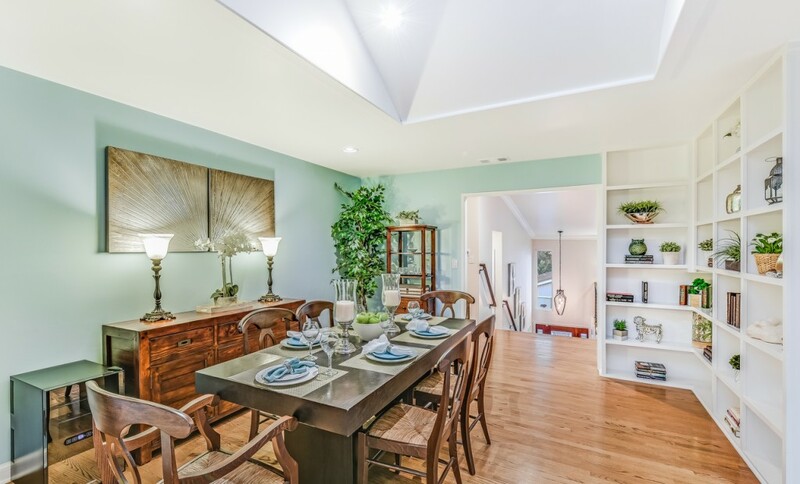 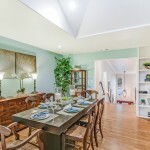 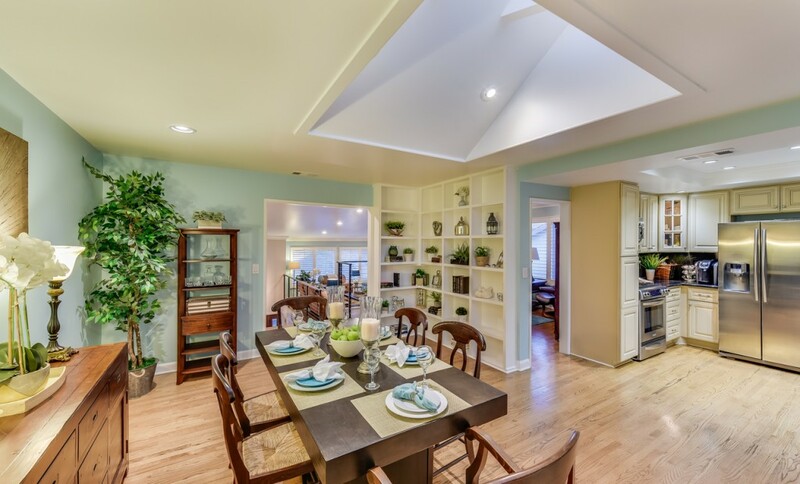 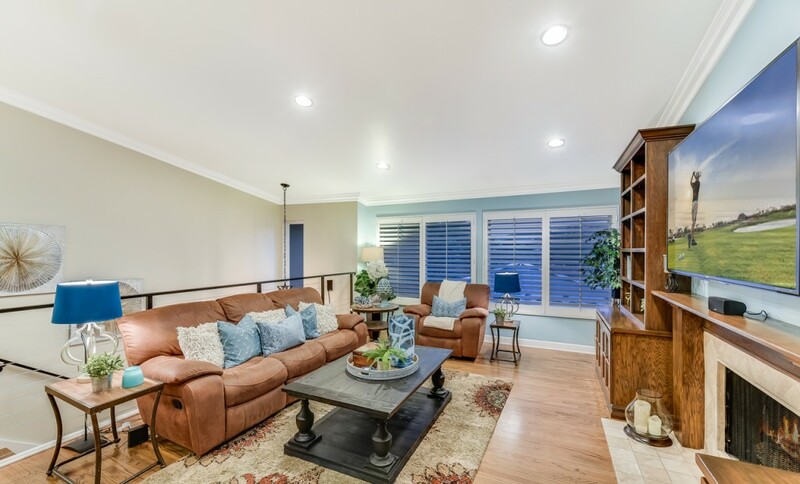 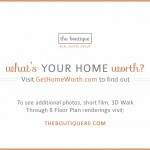 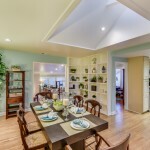 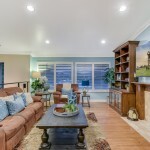 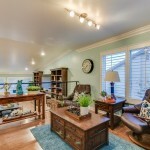 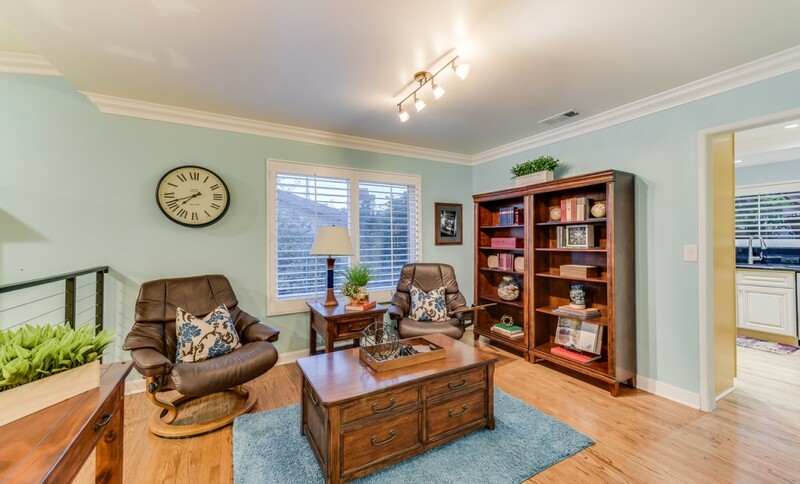 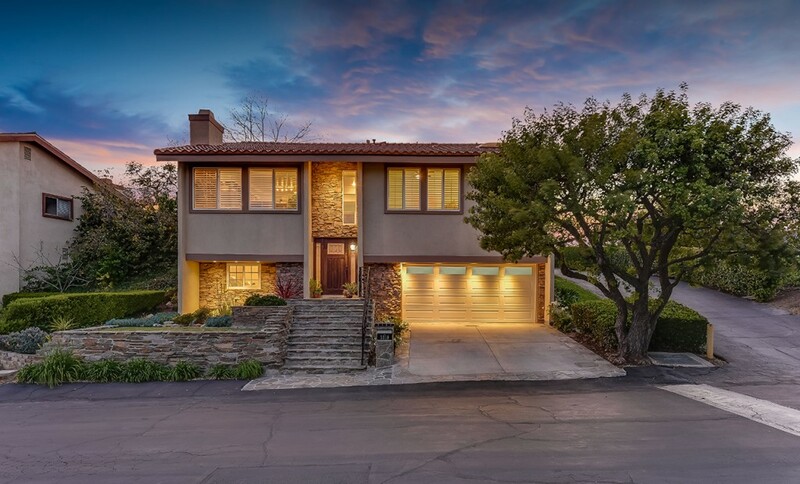 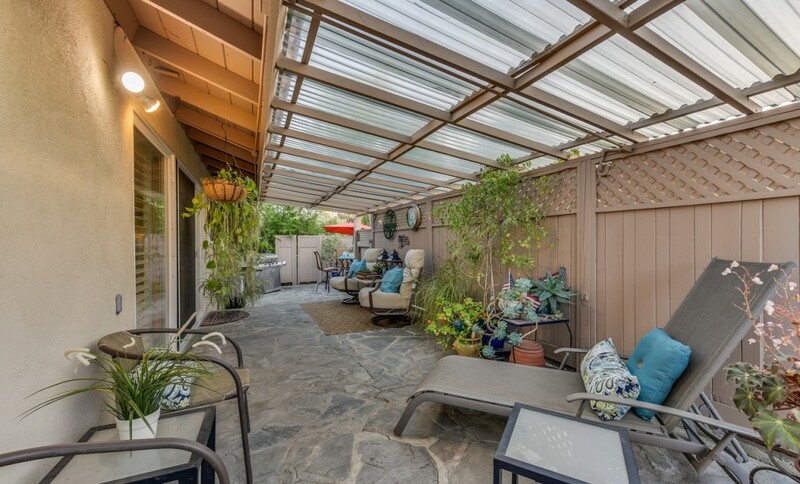 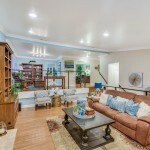 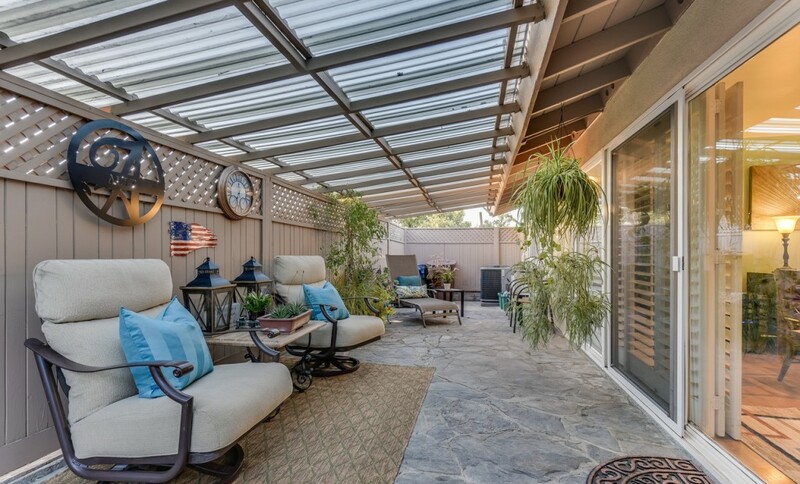 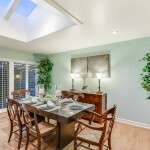 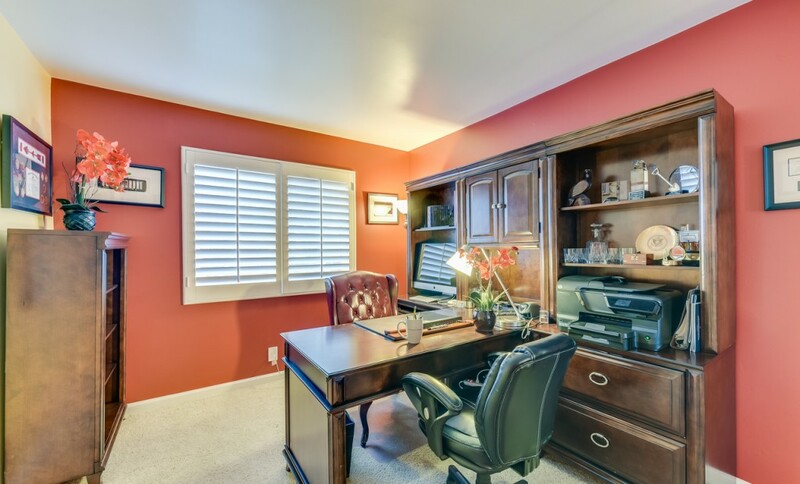 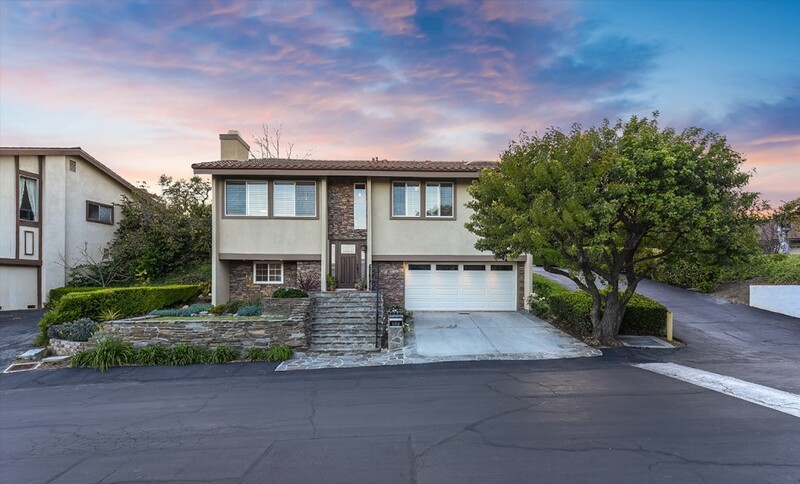 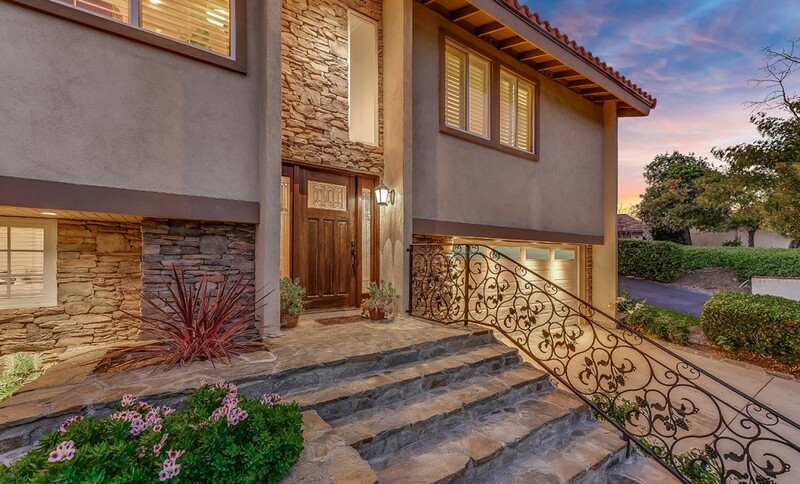 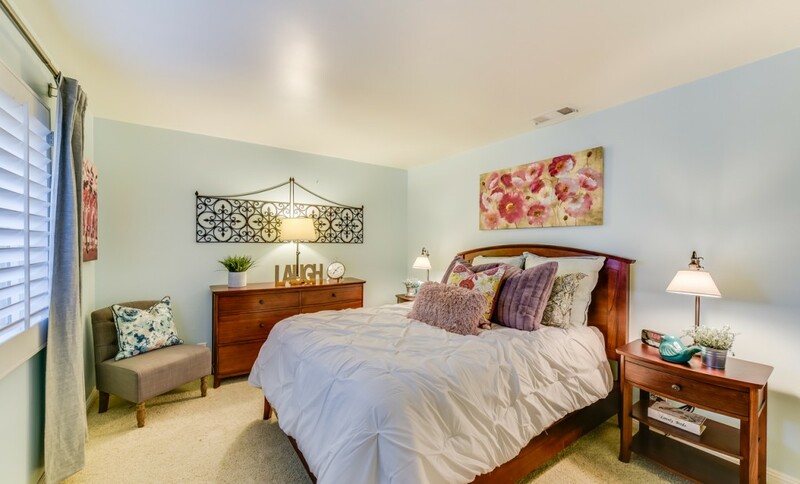 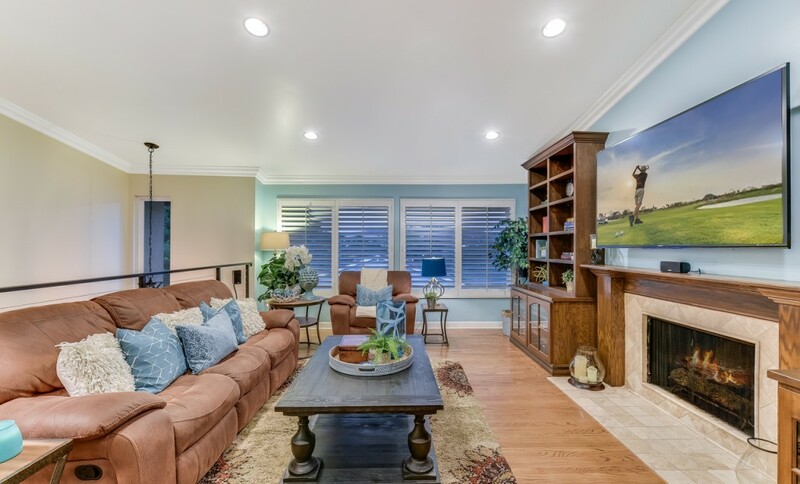 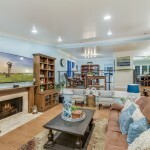 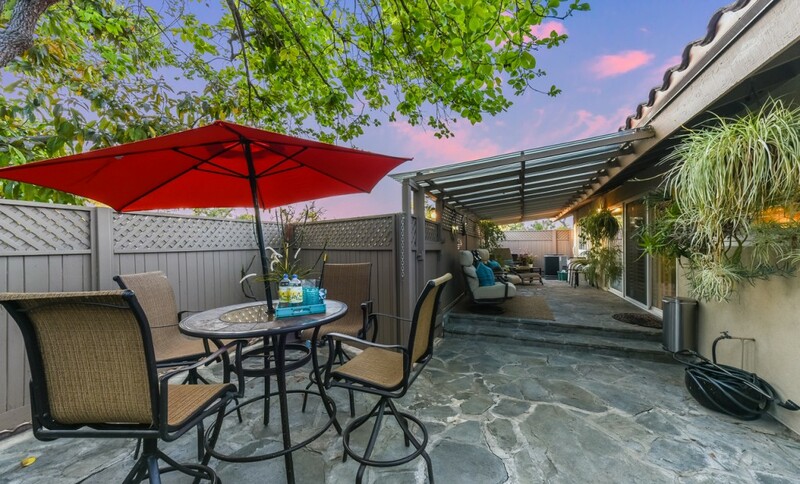 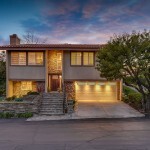 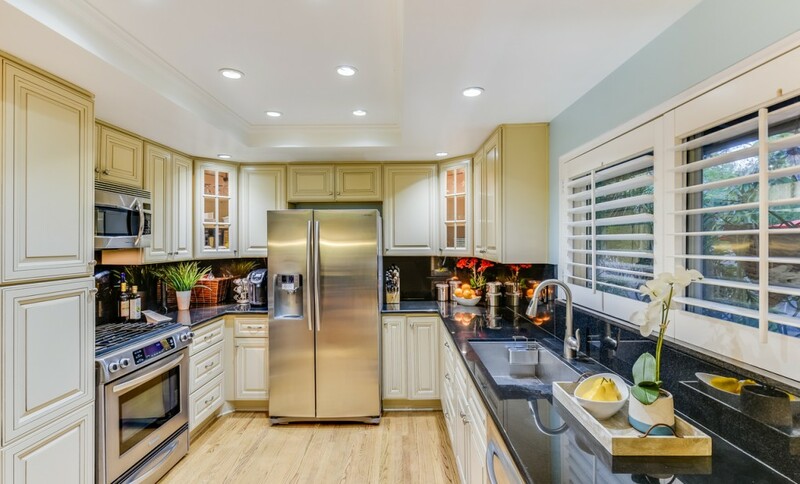 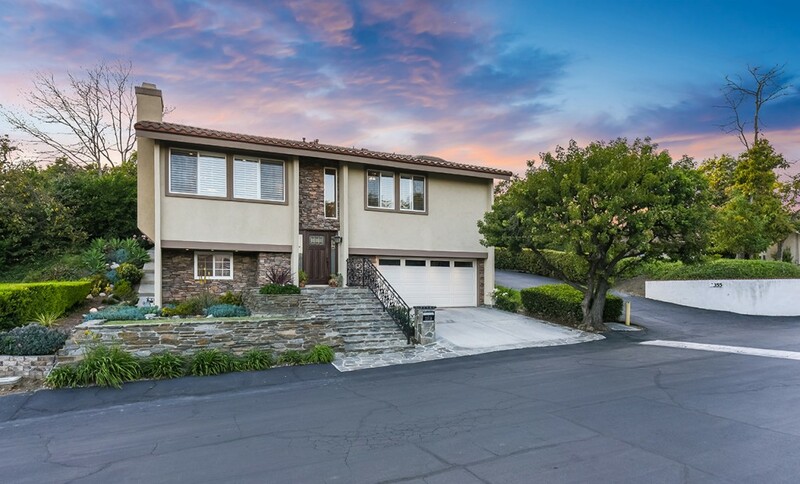 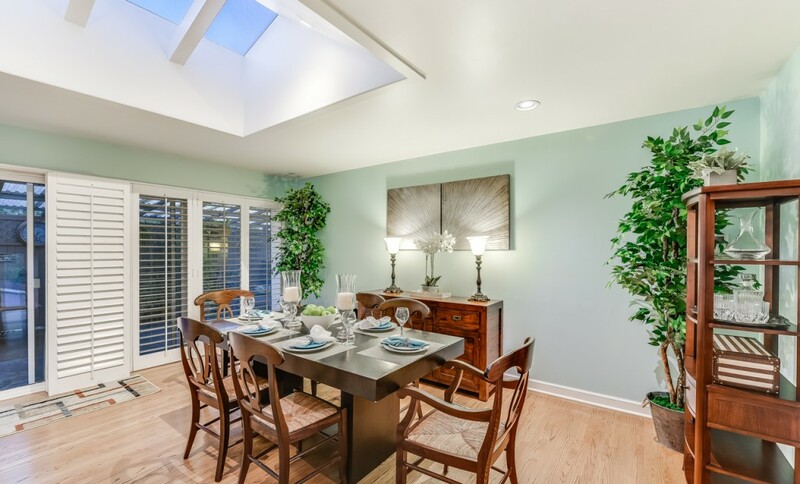 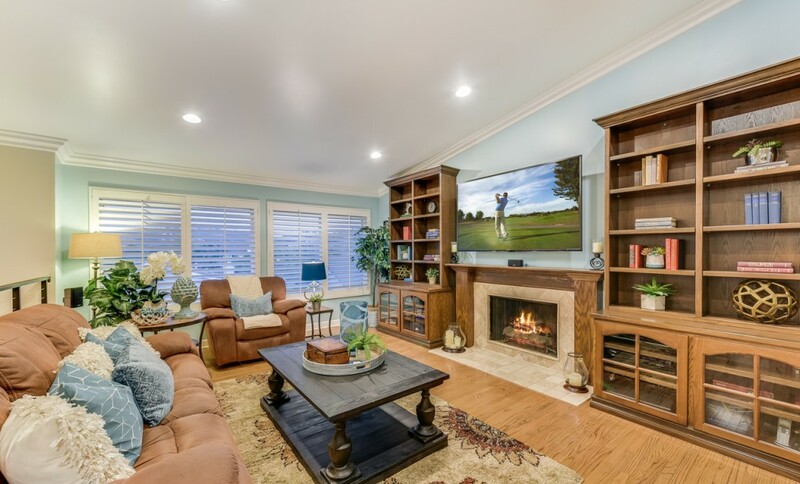 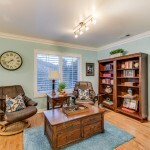 3359 GardenTerrace Lane is a fabulous model perfect executive home in Hacienda Heights. 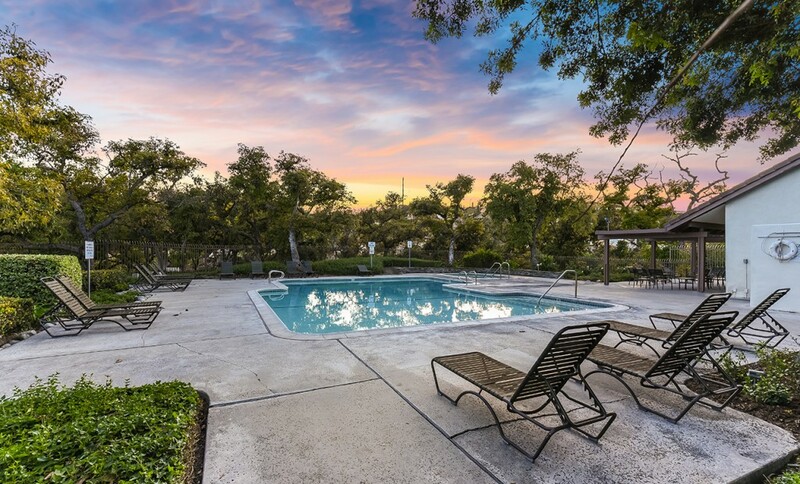 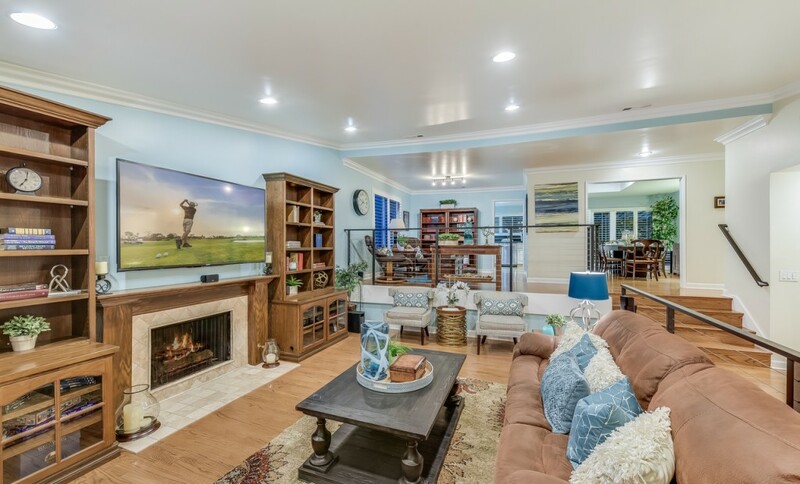 Located in the gated community of Avocado Grove Estates this home boasts approximately 2,191 square feet of living space with 4 bedrooms & 2 full bathrooms. 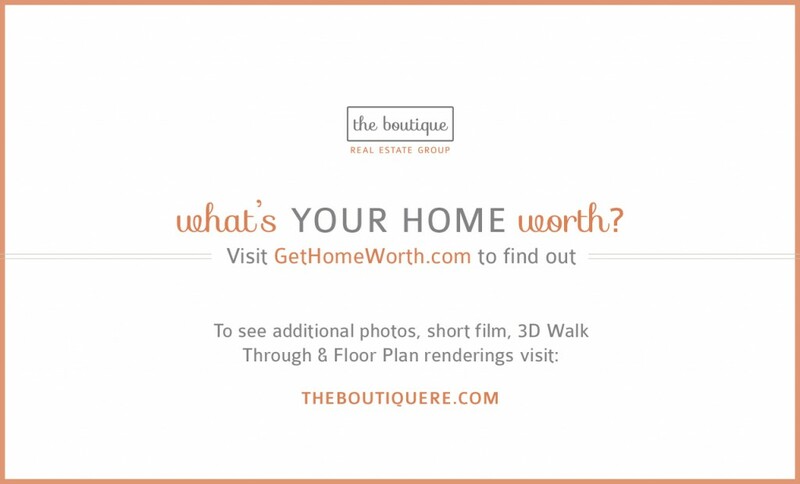 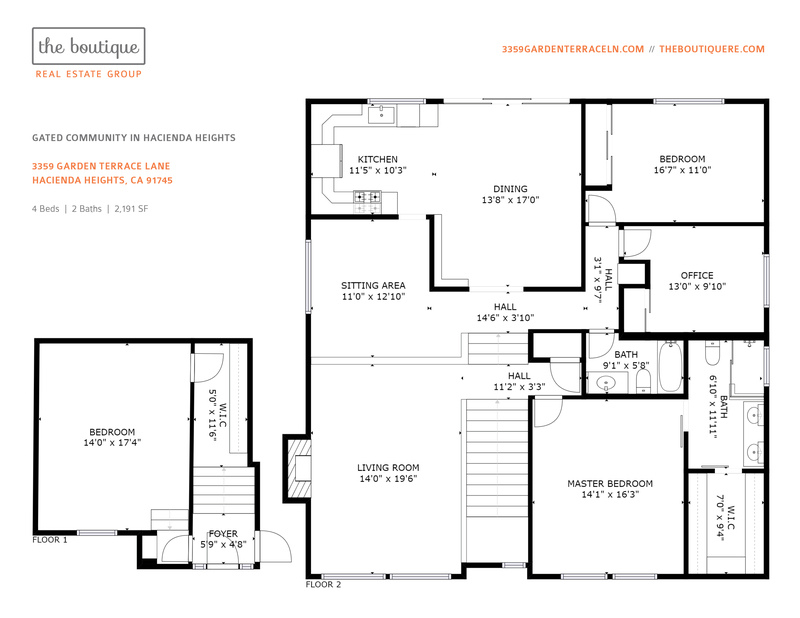 The open concept floor plan flows seamlessly the moment you enter the home. 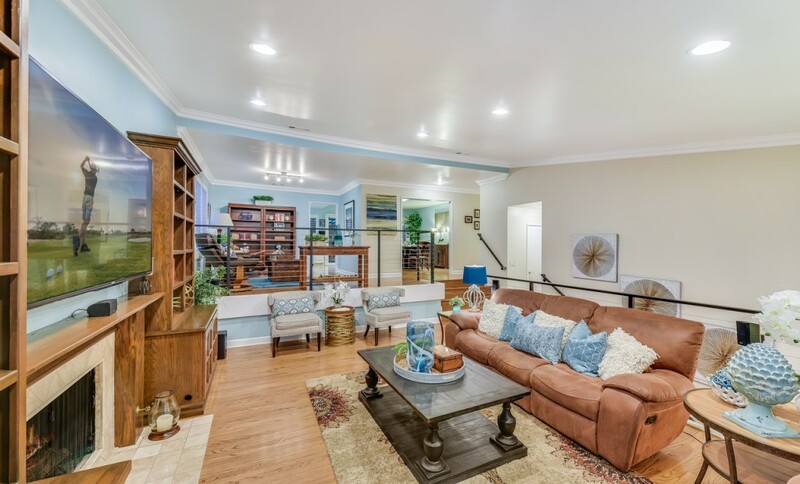 Custom iron stair railing, crown molding, plantation shutters, and great natural light beams throughout. 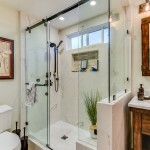 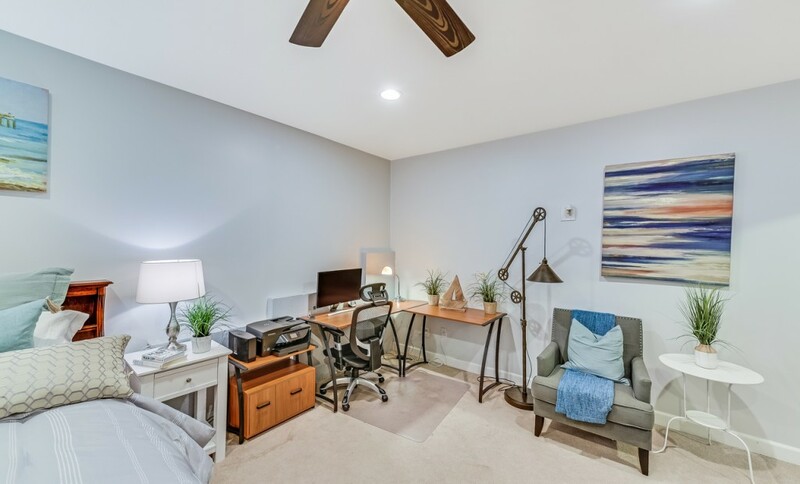 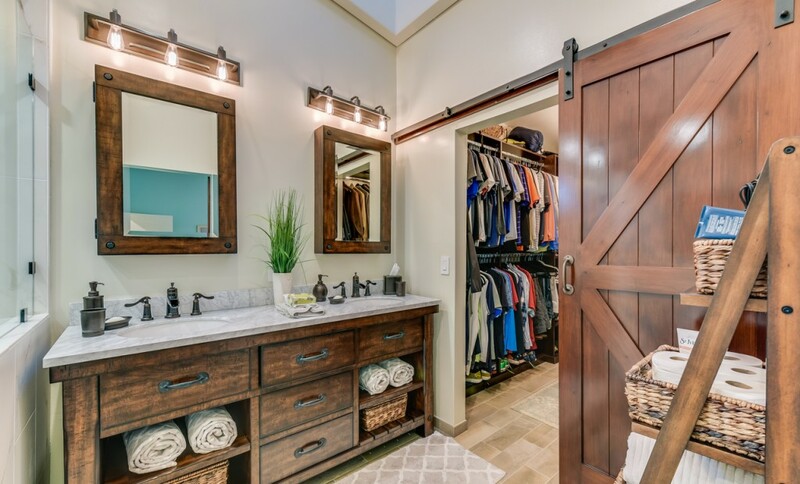 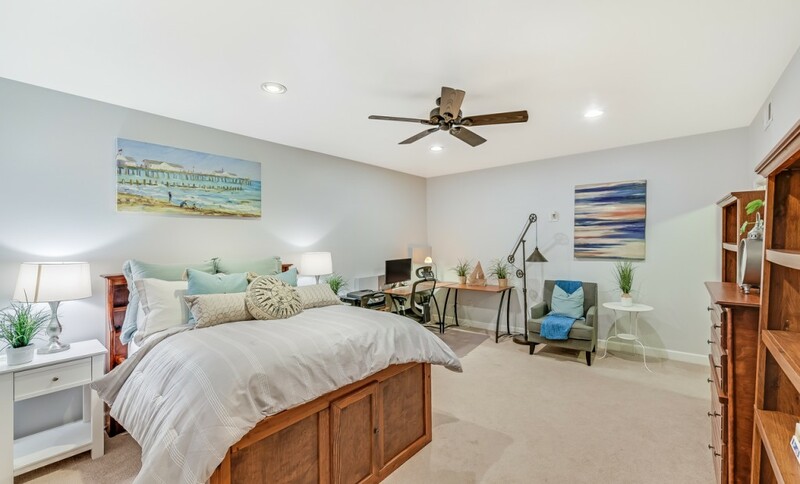 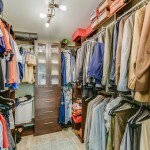 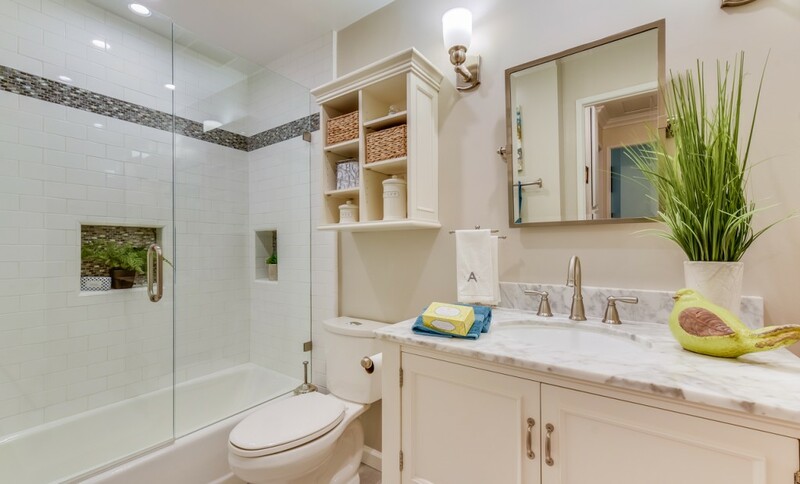 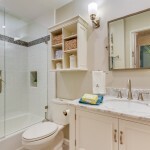 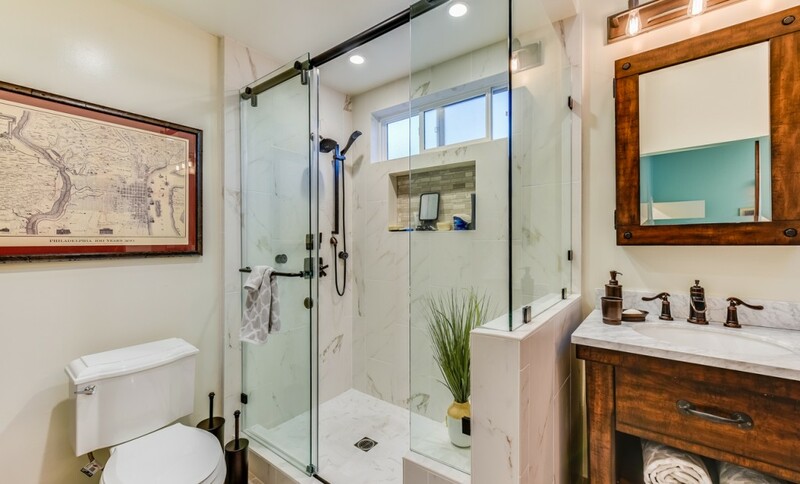 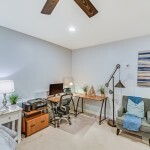 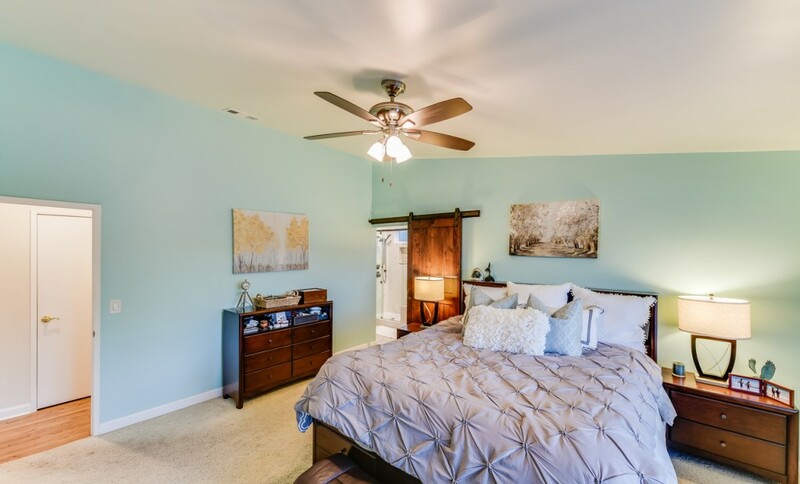 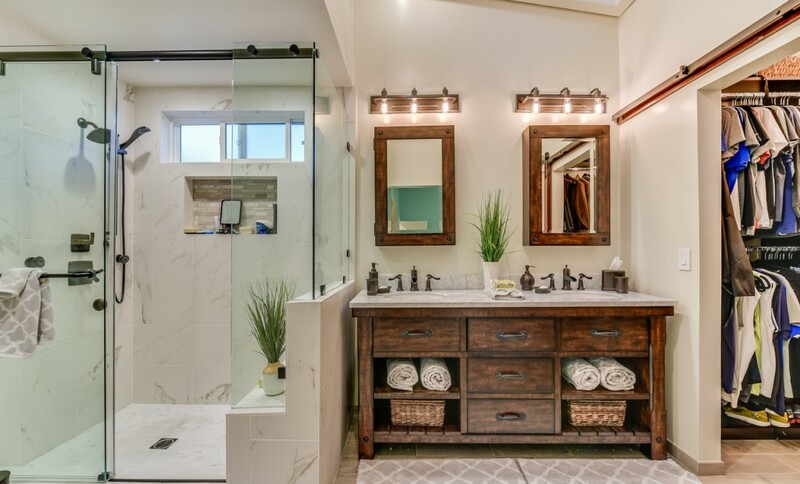 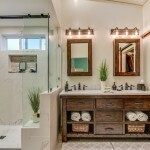 Generous master bedroom with completely remodeled master bathroom with dual vanities, custom fixtures, custom closet built-ins with stylish barn doors. 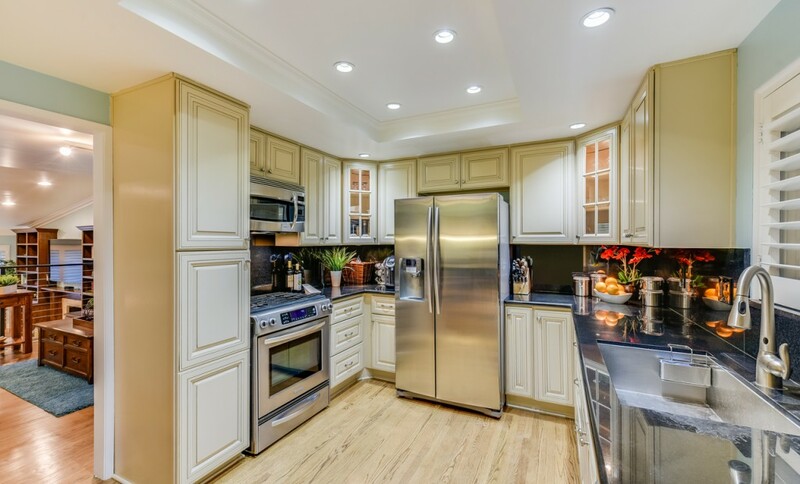 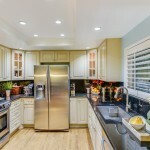 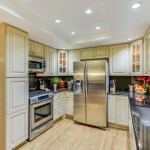 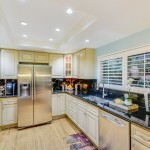 Chefs kitchen with custom cabinetry, granite counters, stainless steel appliances and custom backsplash. 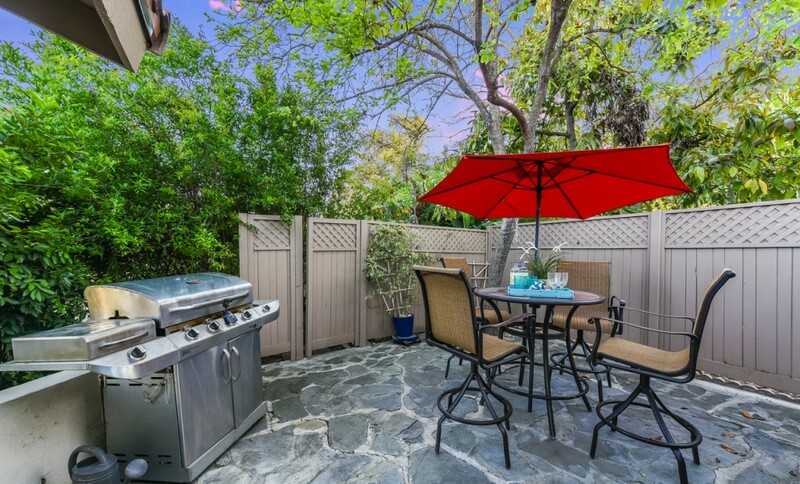 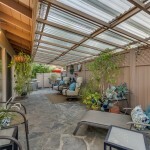 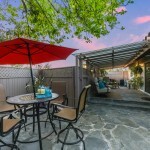 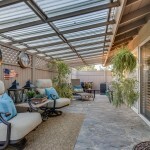 Patio backyard with plenty of room to entertain and just steps from the community pool, spa, clubhouse & tennis court. 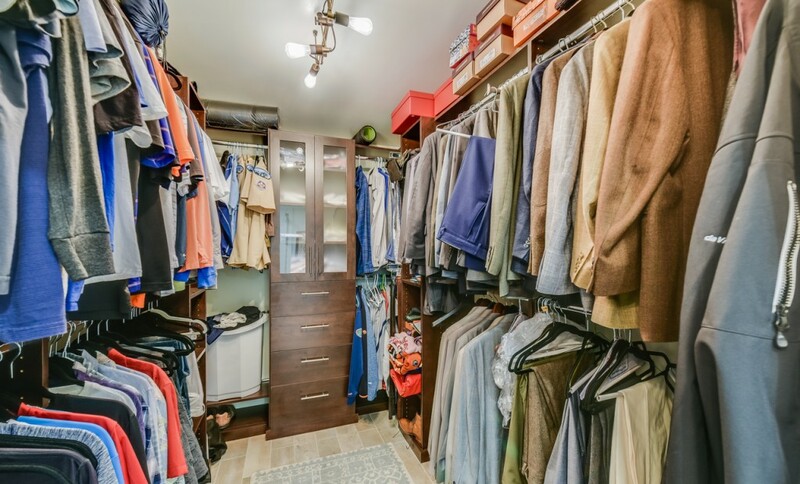 Two Car Attached Garage with epoxy floors and plenty of storage.